"It was so pleasing to me to read the chapters In the Beginning and Difficult Decisions, which hammered out and portrayed those involved in our less than adequate, dealings with SE Asia and Indo China." John McFadden, Vietnam Veteran. My second life after the military and being an author and freelance historian seems to now revolve around my battlefield tours to Viet Nam. In April 2011 I led the NSW Premiers' Anzac Scolarship tour with eight students on a study tour and enjoyed the company of the young academics immensely. In 2012 I led two tours with Mat McLachlan's tours to Viet Nam each side of Easter and another Anzac Scholarship tour in September. I did a tour in March/April 2013 and then found myself leading a scholars' tour that had been scheduled for South Korea and I led that group of 16 to Singapore for the battle of Singapore and then 10 days in Viet Nam. I am hoping to expand our tours into Secondary Schools in the near future. When not doing that I am busy doing manuscript appraisals, conducting seminars and workshops and hopefully selling books through this website. With Healing Hands has done well and drew some very nice reviews. I self-published a book for Garry Chad in 2010 entitled Kangaroo Creek and that has sold very well amongst the veteran community. 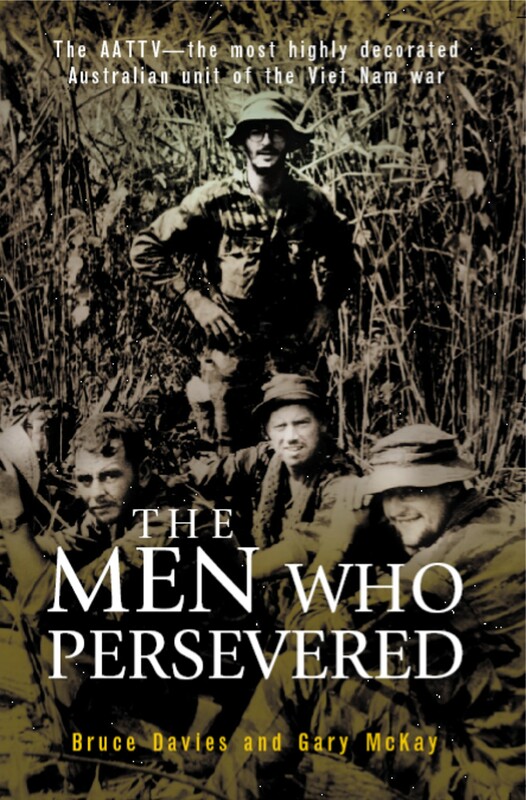 I hold copies for those who want to read a very personal account of one soldier's experiences in South Viet Nam. Going Back has been well received around the country and the demand has led the publishers to release this book as an ebook edition. Go to the website www.Ebooks.com and follow the prompts. The RRP for this book is US$ 17.45. 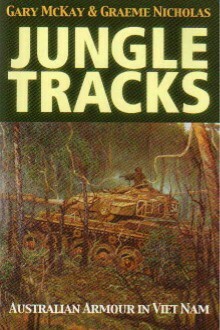 Ebooks are now becoming more popular and if you go to www.Ebooks.com you will see that Allen & Unwin have created an ebook edition of Jungle Tracks, for sale through the retail site. 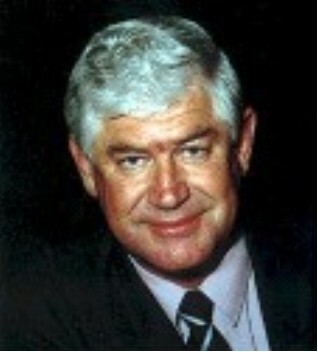 Simply type in Gary McKay in the search box under 'Author' and away we go. The RRP for the ebook edition is US$20.95. I have also recently been informed by Allen & Unwin that Delta Four will no longer be printed in hard copy and should soon be released as an Ebook. More details to follow when they come to hand. It is nice to know that books that are no longer in print can still be accessed through this exciting new medium of literature. For information on the battlefield tours Google Mat McLachlan battletours and follow the prompts, or send me an email and I can send you a flyer with the tour details. The feedback has been very positive with many of the tour groups recommending our tour to their friends. I personally believe it is very good value for money and we take in the entire country as well as visit some of our more famous battle sites from the American War. I am still conducting writers' workshiops but mostly on an as required or on demand principle. If you want a one on one seminar we can discuss the requirement you may have an work out an arragment. Flexibility is my middle name. I am working to have my novel, with the working title of Diamantina - Drugs, deceit and danger in the underworld of northern Australia complete in its second draft by the end of the year. Shown below are some books released by some of my clients who have broken through the barrier and finally got their books into print. All are self-published efforts. 'The Happiness Jar' by Samantha Tidy has just been released and is affine read and highly recommended. 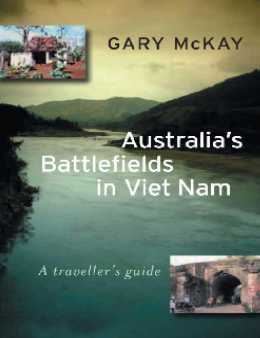 This book is designed for the Australian war veteran who is thinking of returning to Viet Nam. 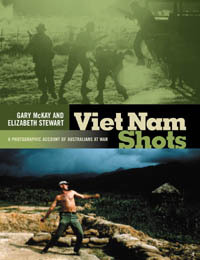 Based on the experiences from three tours with veterans and a case study from a recent tour, Gary has captured the emotions and experiences of fellow veterans as they return to Viet Nam, many for the first time since they were on the battlefield. It allows the veteran to make up his or her mind on what to do when returning to the former war zone. This large coffee table format book chronicles the history of white settlement in what was called Landsborough Shire and is now Caloundra City. Supported by over 200 historical images, many never seen in public before, this book describes the intrepid explorers and gutsy adventurers who settled in the region to first win precious timber for the settlement of Brisbane Town and then raise cattle, horses and crops for the region. The hardback copies have now almost disappeared although I have a handful left. 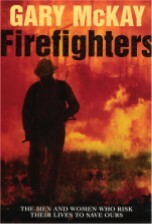 Softback copies can still be bought from Sunshine Coast Libraries.